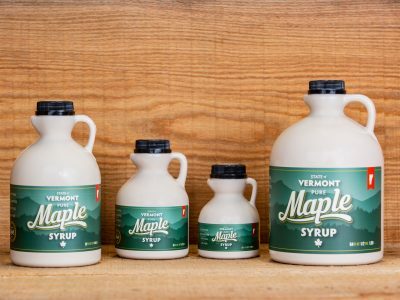 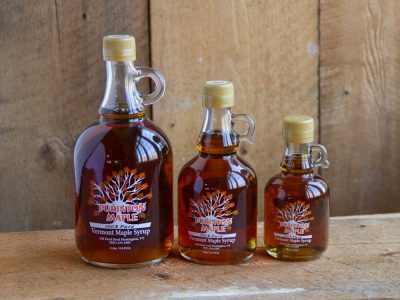 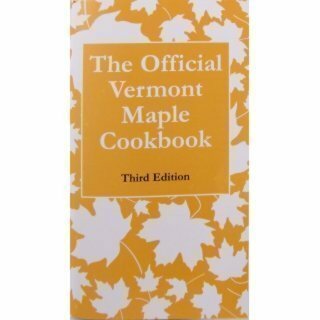 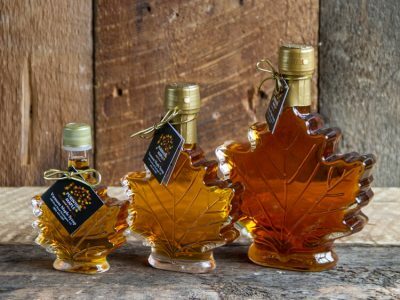 The beauty of pure Vermont maple syrup is highlighted in glass bottles. 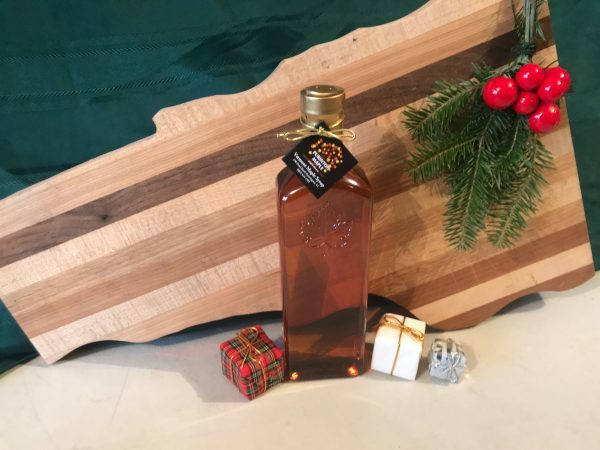 Vermont amber rich is the grade of choice for glass because of its natural beauty. 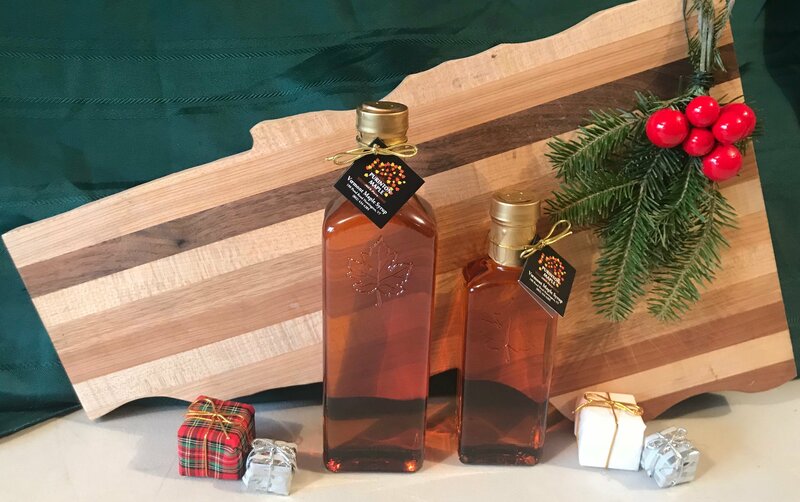 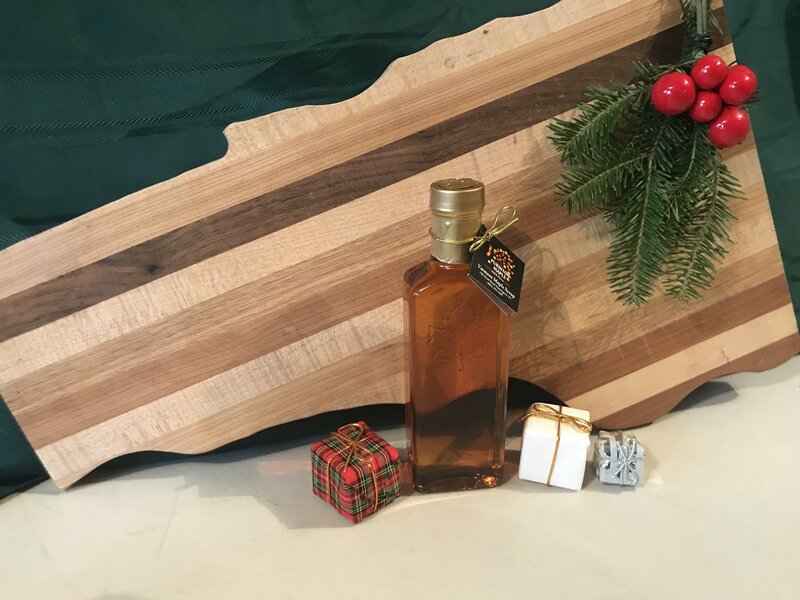 Gift a loved one with pure Vermont maple syrup in a folia glass bottle today!